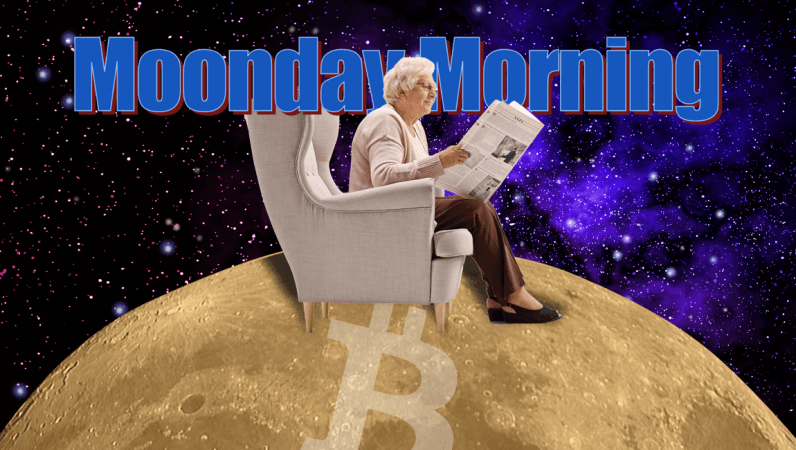 If you were to place a bet which stories would be in Moonday Mornings every week, what would you say? A dodgy cryptocurrency that steals the app? A lawsuit? Maybe a new research that kills a hype? Or maybe even some news from government organizations joining the party? Well, you're right, if you guess that. Here's the deepest thing that happened last weekend.
. 1 The Google Play Store was hosted to host a malicious app that presents itself as a MetaMask and steals users' cryptocurrency. The app, which was discovered by security researchers from ESET, is the first "Clipper malware" found in the Play Store. Clippers are insidious little things; If the user does not search, replace the content on the clipboard of a device to gain unauthorized profits. So, if you copy this long string of random characters (which you'll do) to send Bitcoin to your friend, the app will detect the Bitcoin address and change it to an address that belongs to the attacker's wallet. According to ESET, this is the first cryptocurrency malware of this type in the Play Store. It's just one more we need to add to the list. 0 percent of Ethereum-based Dapps have active users daily. During a 24-hour period on February 1, 2019, only 180 dApps performed ERC20 token transactions. Less than 10 percent of these active dapps processed more than 100,000 transactions per day. It appears that blockchain developers prefer alternative platforms such as TRON and EOS over Ethereum. Hard Fork's latest research has found that only three of the Top 50 Dapps are based on the Ethereum platform.
. 4 The Argentine public transport SUBE (Sistema Único de Boleto Electrónico) can now be charged with Bitcoin reports (Cointelegraph). SUBE cards can be charged online with a platform called Alto Viaje, which coincidentally partnered with Bitex, a blockchain business services provider that facilitates transactions.
. 5 The US Food and Drug Administration (FDA) is investigating various technologies to ensure the supply of medicines to pharmacies and hospitals. Blockchain is just one of them. The FDA has started a pilot program that runs until March 11, 2019. Developers and companies can offer their technology as a drug tracking solution from manufacturer to patient. While this may sound interesting, companies have been experimenting with similar ideas for some time, such as tracking down lettuce in the block chain. Salat stands back for a moment to take in everything.